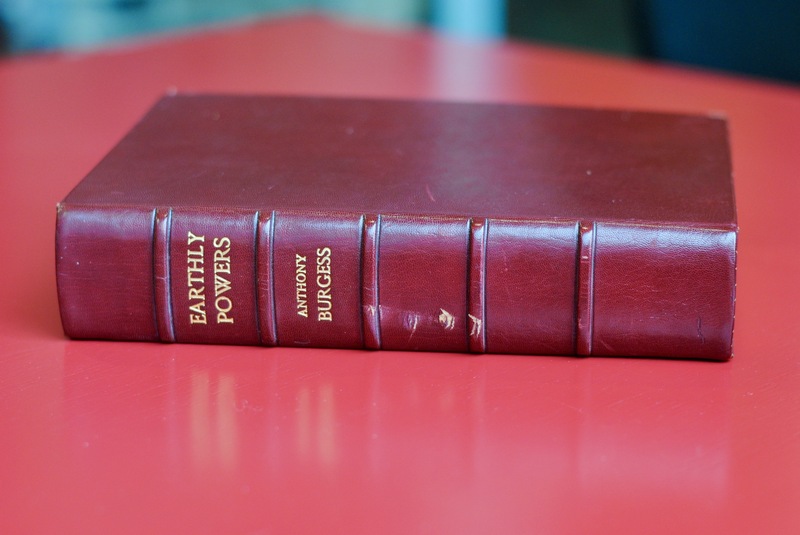 Earthly Powers (1980) was Burgess’s attempt to write a novel that could display his literary artistry, the intention being something he compares to Ford Madox Ford’s desire when he set out to write The Good Soldier (1915). The novel tells the story of Kenneth Toomey, a homosexual author who is reminiscing about his life. It’s the story of Toomey’s successes and failures, but also of the twentieth century, its changing politics, its developing cultural appetites and, not least, the role of religion in the face of these great societal changes. Toomey is loosely based on Somerset Maugham, but aspects of Burgess’s character can be seen throughout the novel: like Burgess Toomey spends his life roaming the globe with a nostalgic yearning for home (in this case Battle in East Sussex, not far from where Burgess lived in Etchingham). The novel is at times a meditation on the Catholic church through the character of Carlo Campanati, a treatise on literary censorship and gay rights, an account of the collapsing of the British Empire, and an insight into the inner workings of the Hollywood studio system. It’s also one of Burgess’s most accomplished pieces of comic writing (as the very familiar opening line proves). The title of the novel went through some changes before it arrived at Earthly Powers. 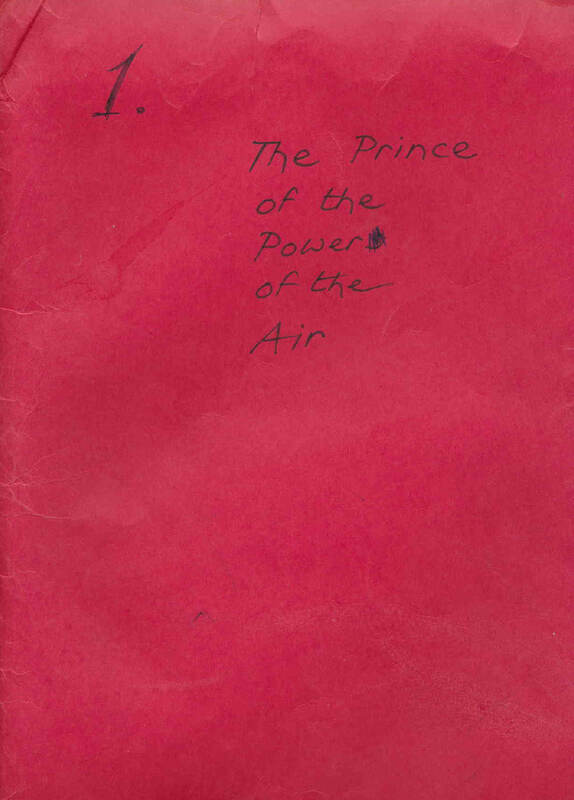 The title page of an early typescript (pictured below) shows that he was keen to call it The Prince of the Power of the Air, which Burgess took from Leviathan by Thomas Hobbes. Burgess also considered The Instruments of Darkness, a quotation from Macbeth, but was put off when he ‘discovered that this had already been used for a book on the history of the radar’. It became Earthly Powers on the suggestion of Michael Korda of Simon and Schuster, but Burgess always thought of his novel as The Prince of the Power of the Air. Despite a lack of recognition from British award committees, Earthly Powers did go on to win a prize. 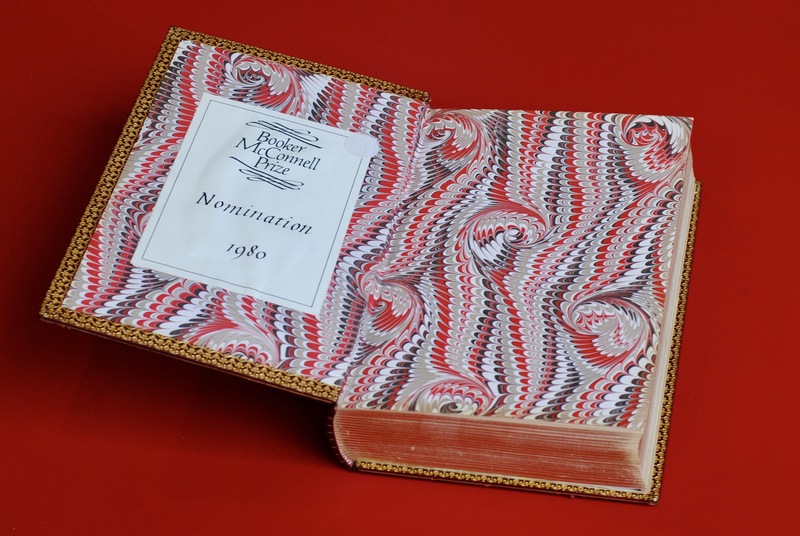 In 1981, Georges Belmont’s translation of the novel was awarded the Prix du Meilleur Livre Étranger (Best Foreign Book Prize).